Have trouble sleeping? 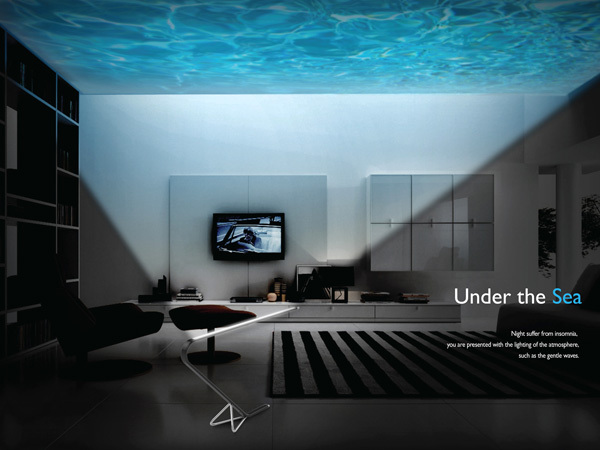 Look no further than here- the awesomely innovative “Under the Sea” light can easily fix any insomniacs inability to get through a night peacefully. Designed by Kim Edo of Yanko Design, the concept behind this light is to replicate the soothing mental association we have with being inside our Mother’s womb. 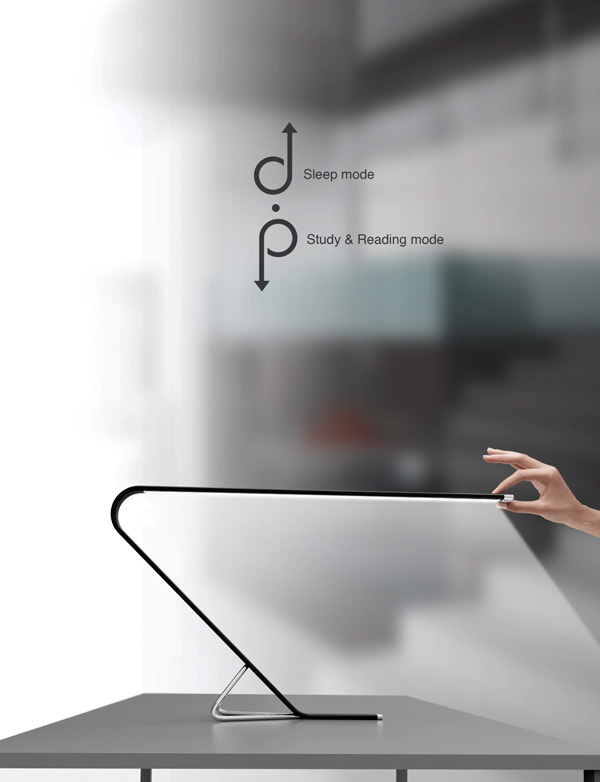 As an added user function of this light; study or reading mode is just a switch away.